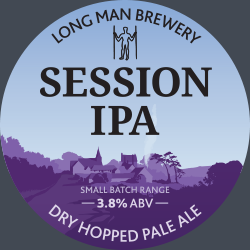 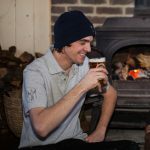 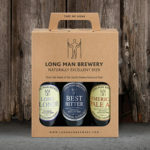 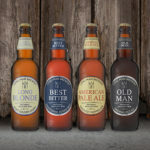 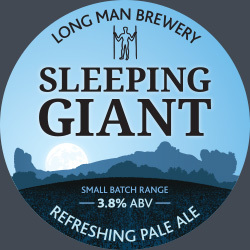 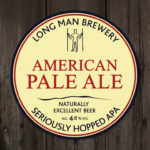 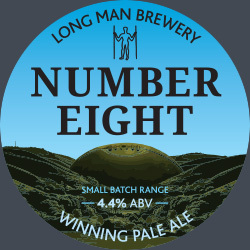 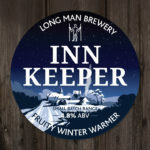 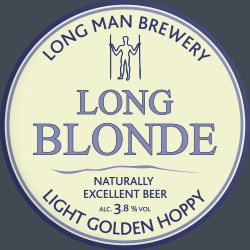 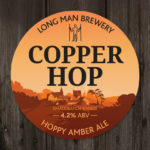 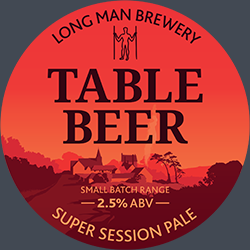 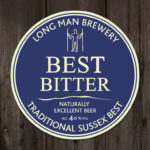 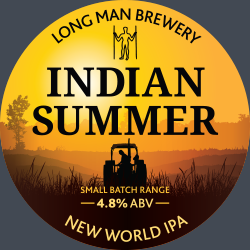 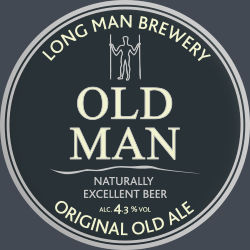 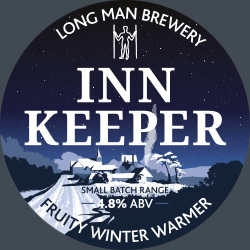 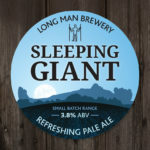 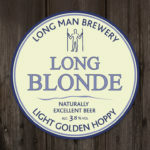 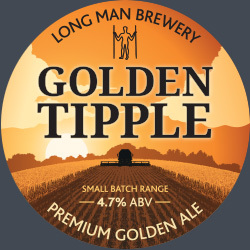 We are proud to announce that we have partnered with The South of England Agricultural Society to bring you The Long Man Brewery Music Stage at this years show in June. 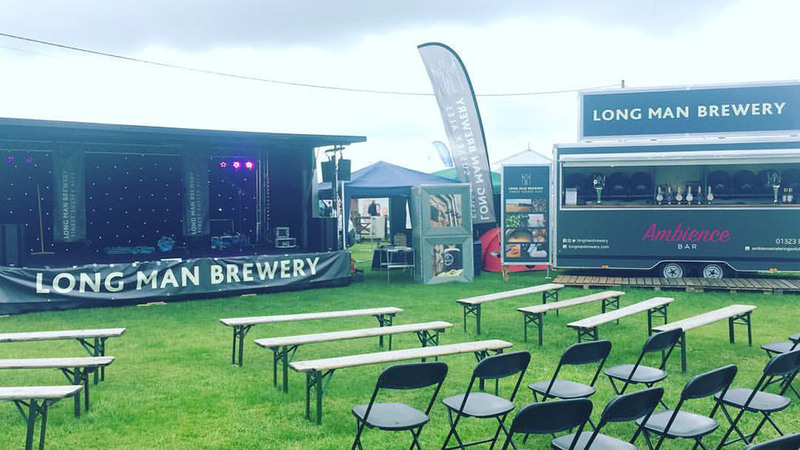 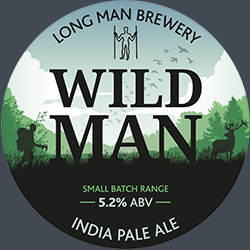 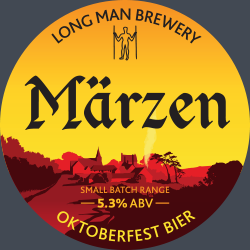 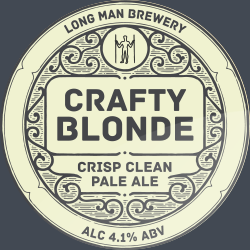 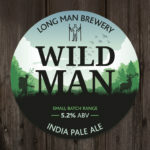 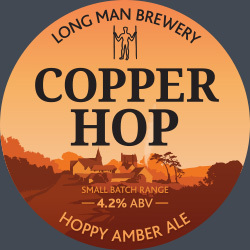 Come and see us at the music stage where will will be serving our beer and taking you through the Long Man story. 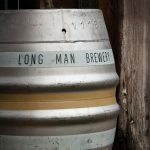 There will be a range of food and seating available in this area while you enjoy the live music line up. 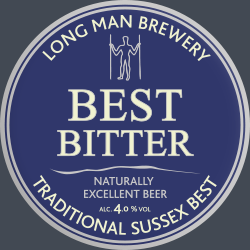 Showcasing a range of talented, up-and-coming performers all from the south of England. 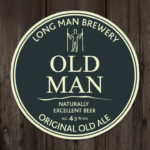 Performing a mixture of originals and covers, the stage will see a number of acts combining folk, acoustic, pop and bluegrass to provide an entertaining day for all ages.